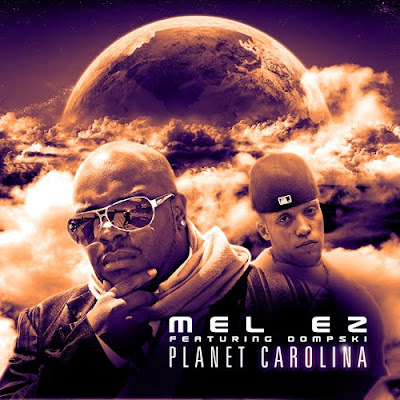 Check out Mel Ez out North Carolina. He has a dope sound. Enjoy.